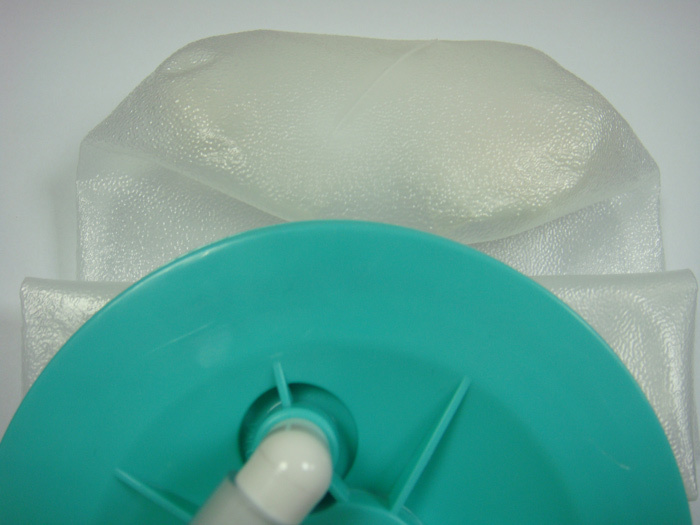 Suction bag with Solidifying Agent ensure easy and safe handling of liquids. There is minimal risk of accidental spillage of liquid or contact with potentially infectious waste during transportation – a feature that is highly appreciated by nursing and cleaning staff. Medical procedures can also be initiated immediately as the solidifier is pre-inserted into the bag and packed in soluble pouches. Suction bag with Solidifying Agent are available in the following sizes: 1000 ml, 2000 ml and 3000 ml. © 2016 Copyright - AGREE HEALTH CARE TECHNOLOGY, LTD.